Description: Advanced Mac Mailer for Leopard allows you to send out personalized bulk messages and handle multiple lists with unlimited number of subscribers in each list. It offers you an option to use message templates with embedded fields taken from your customer database to add personalized look to your messages. It ensures 100% delivery rate by using the standard message delivery framework of Apple Mail. Import and Export work. Description: Advanced Mac Mailer for Tiger - allows you to send out personalized bulk messages and handle multiple lists with unlimited number of subscribers in each list. It offers you an option to use message templates with embedded fields taken from your customer database to add personalized look to your messages. It ensures 100% delivery rate by using the standard message delivery framework of Apple Mail. Import and Export work. Description: Bulk SMS Application provides option to transmit message in single shot or one by one contact process mode as per need. Android Messaging App is available with feature to skip duplicate numbers. User can send text messages having Unicode (non-English) characters. 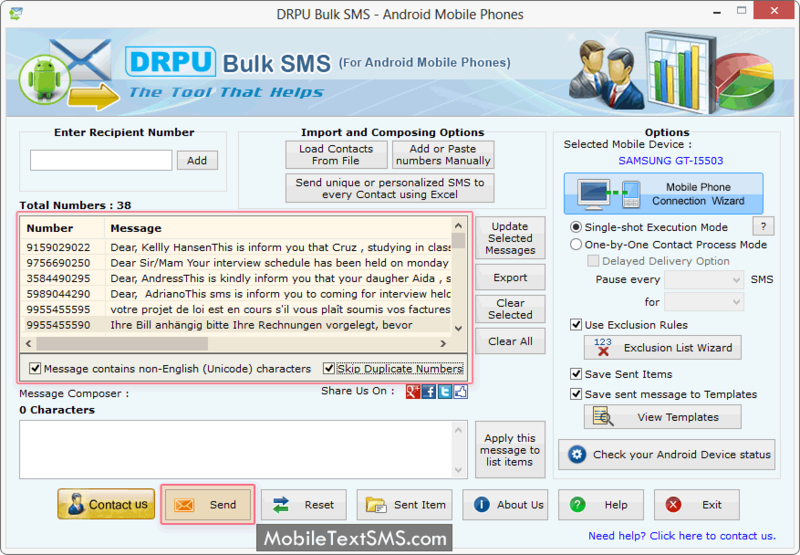 Text Messaging Software enable user to send unique or personalized message to every contact using excel file. Software supports all major android based mobile phones. 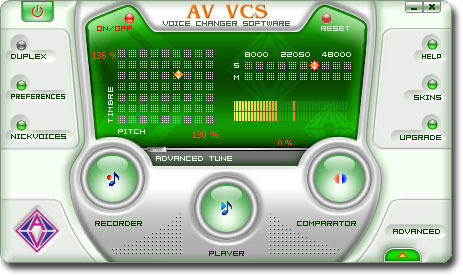 Description: Change your voice over IP and PC to phone; change voice's gender and age to have fun in online voice chat; create different voices for dubbing; morph songs and voices in songs; record voice chat, phone conversation, Internet radio, and music from online sites; add audio and background; compare changed voice to another's voice for simulation purposes; compatible with most instant messengers, PC to phone clients, game servers, and media players. 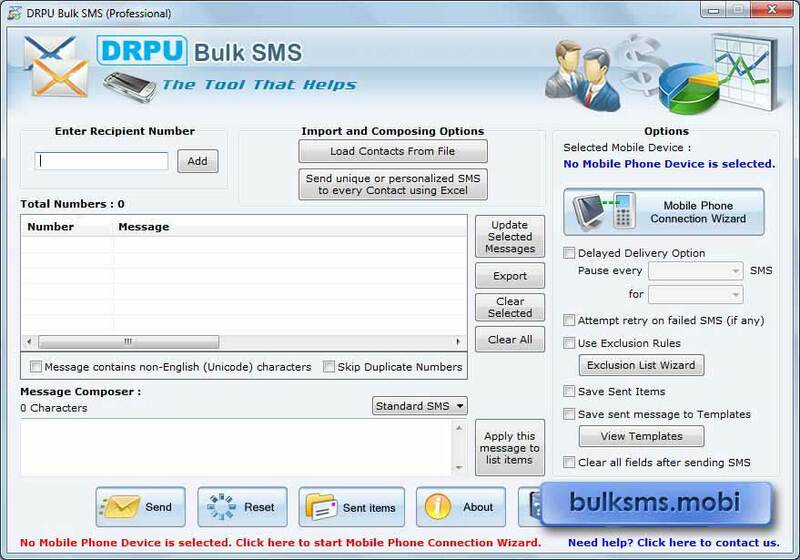 Description: Download Bulk SMS software from www.bulksms.mobi to send new business product updates and advertisements to target consumers in less time. Mobile messaging program enables you to send bulk sms from your PC connected with GSM or Window based mobile phones. Description: Bulk SMS USB Modem application is used to deliver mass text to friends, family members residing in any part of the world. www.bulksms.mobi provides messages deliver program that is used to forward any type of text either related to education or any celebration. Description: Website www.onlinesmstextmessaging.com introduces Download Online Text Messaging application that helps to save bulk numbers from mobile to computer. 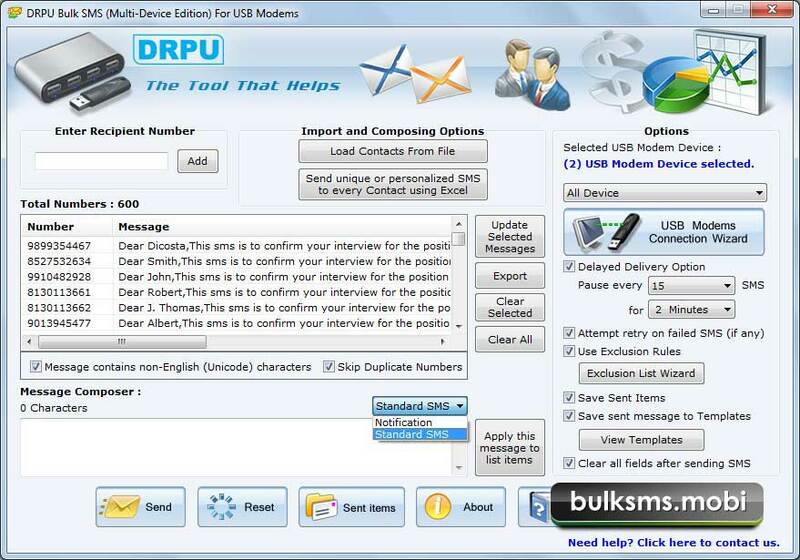 Bulk text messaging software is used to connecting GSM mobile phone to your computer system. 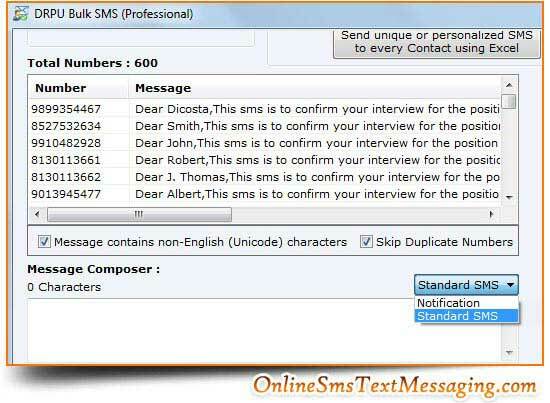 Pc to mobile SMS application provides option to send Bulk message without internet facility.